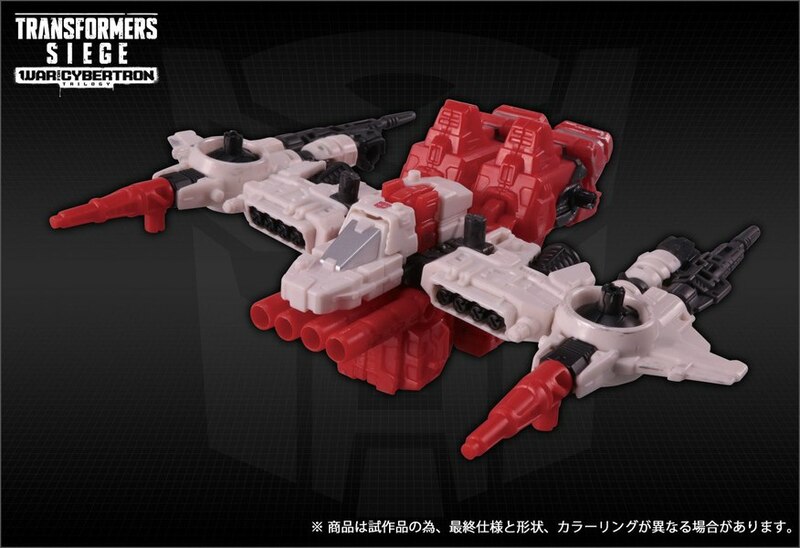 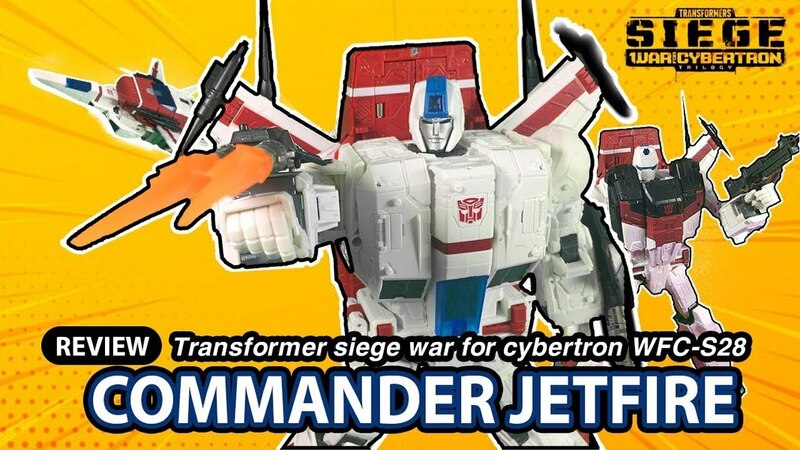 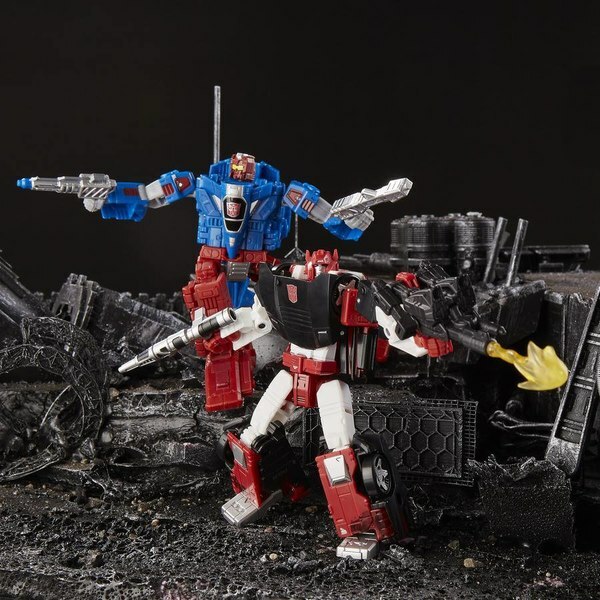 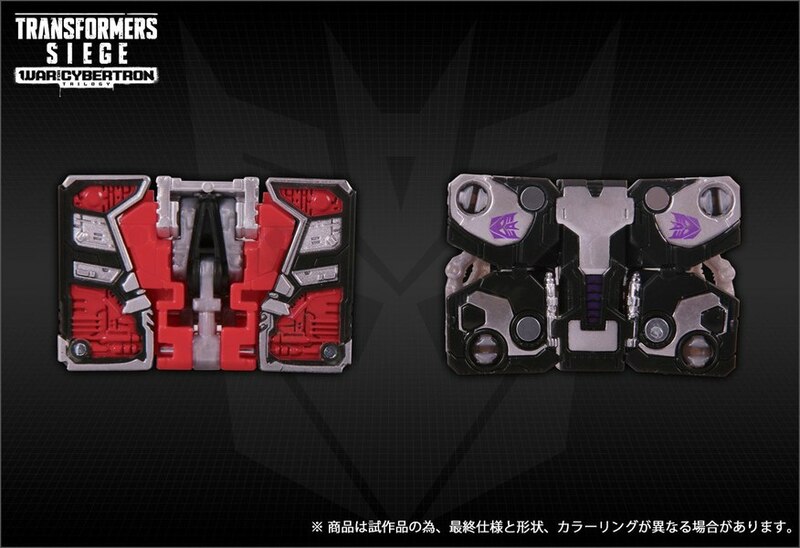 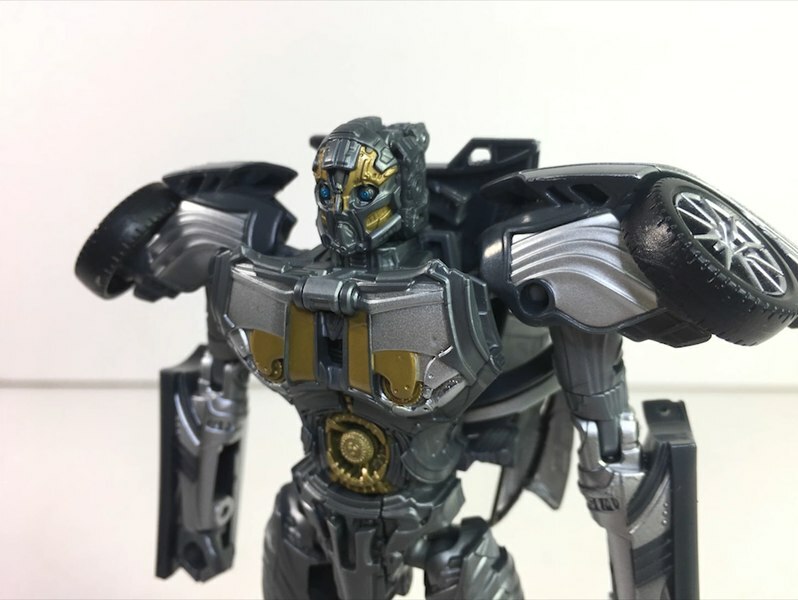 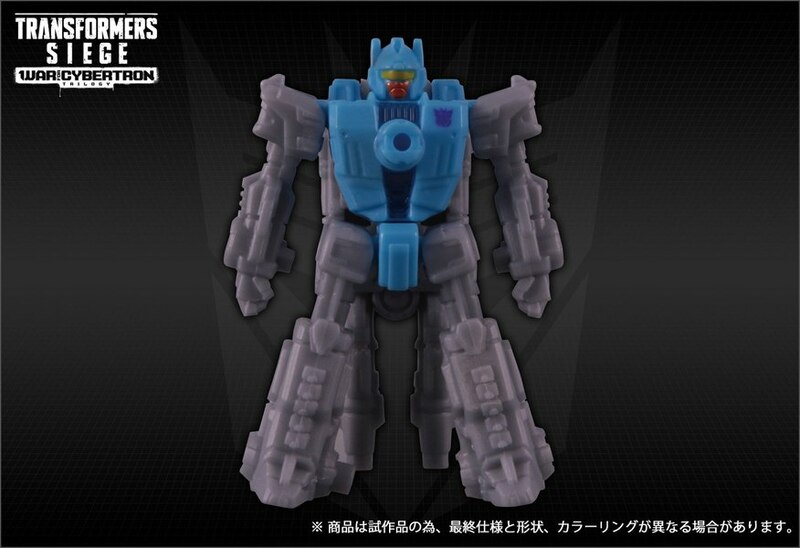 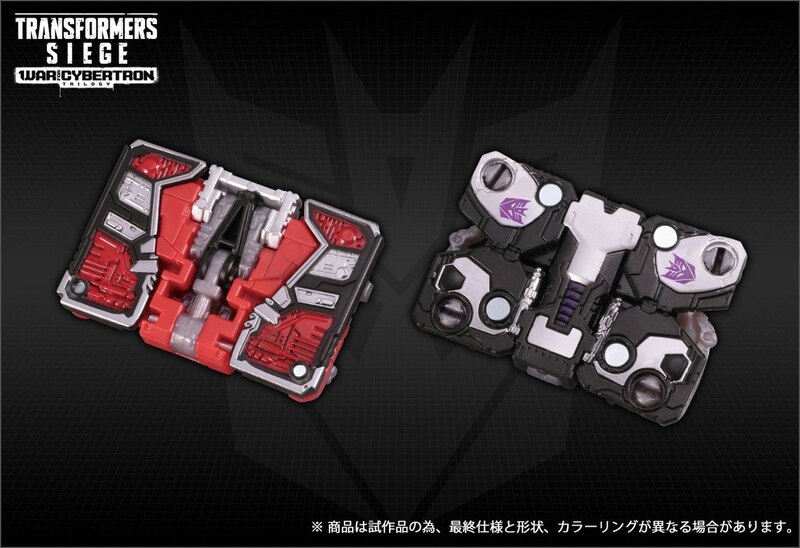 Following an early peek at stock images for TakaraTomy's April 2019 Transformers Siege product assortment, TakaraTomy's official website has posted high resolution copies, plus additional shots of some of the toys unseen in the previous batch of images. 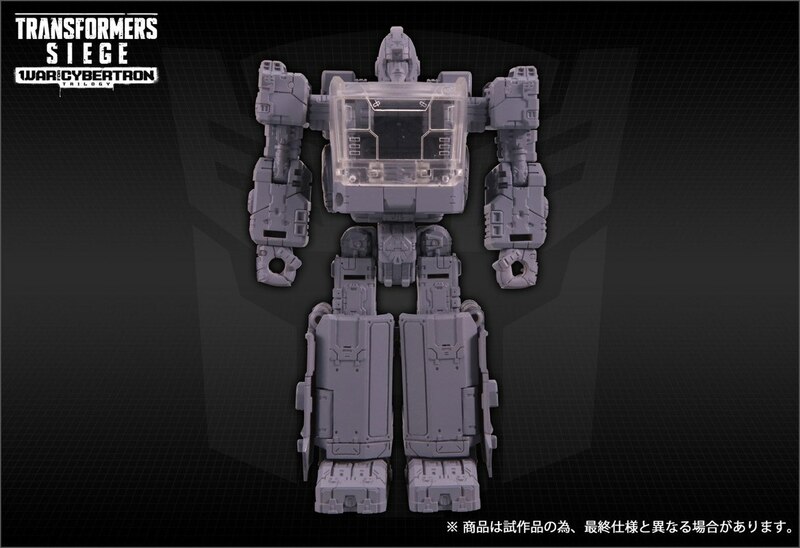 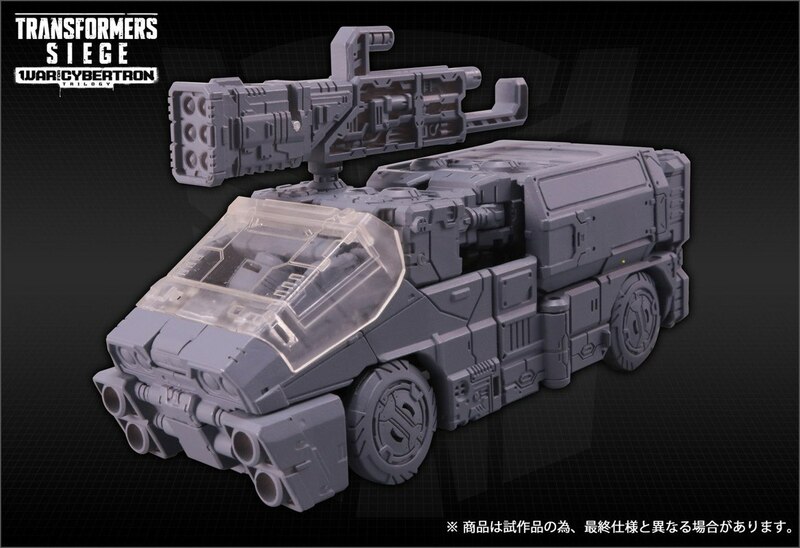 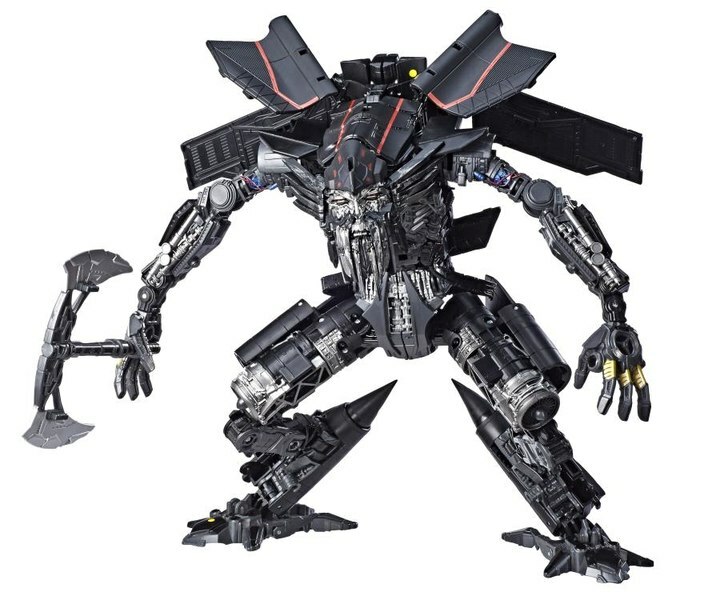 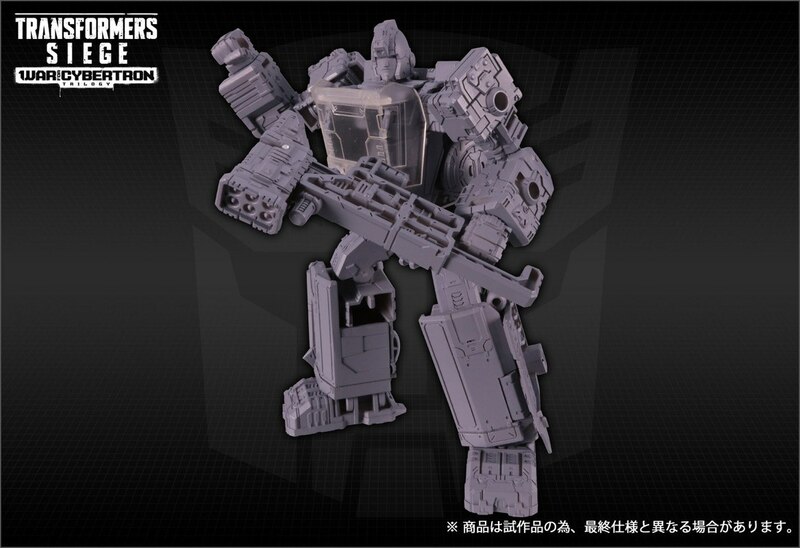 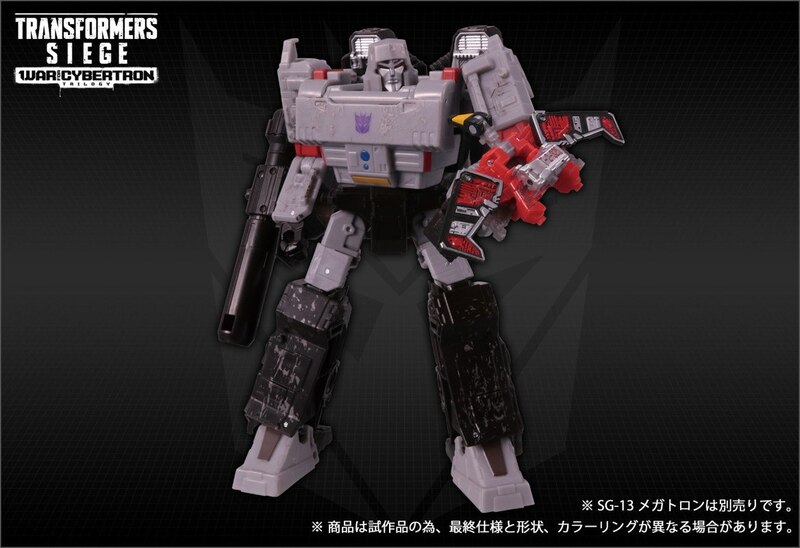 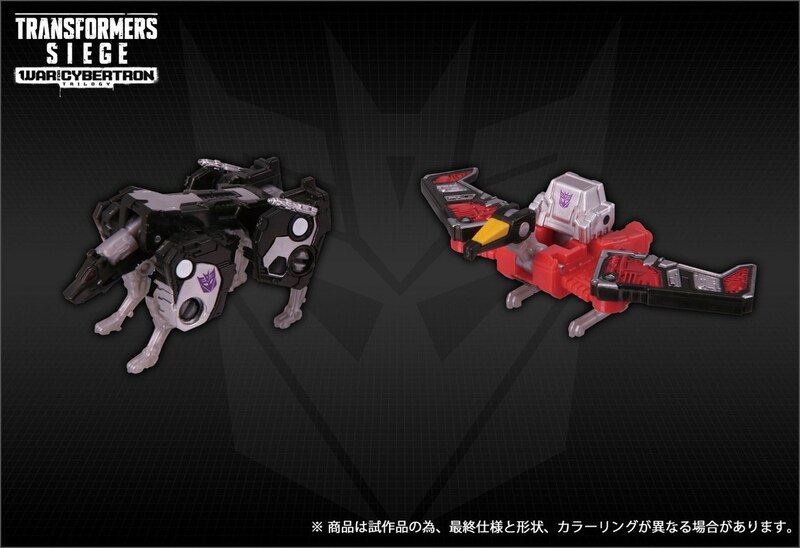 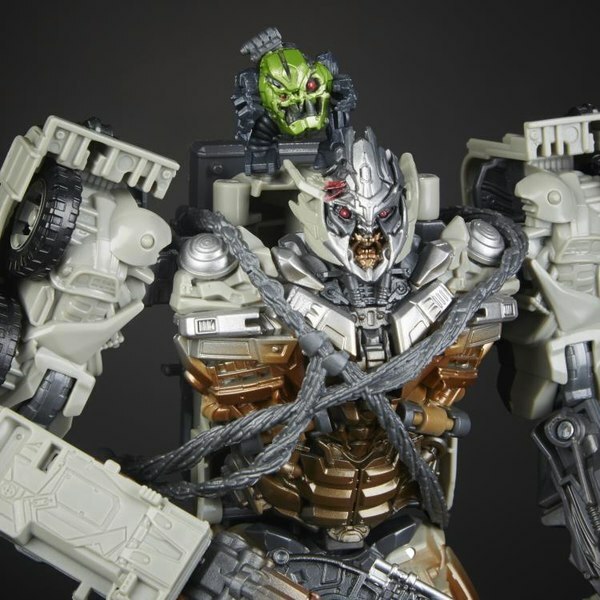 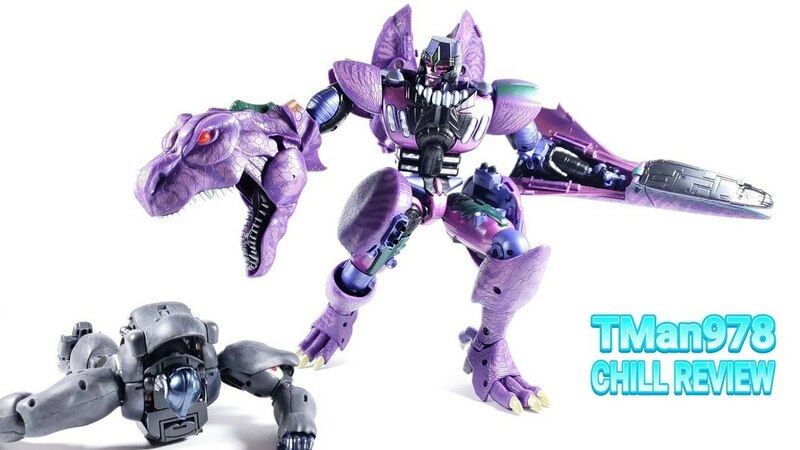 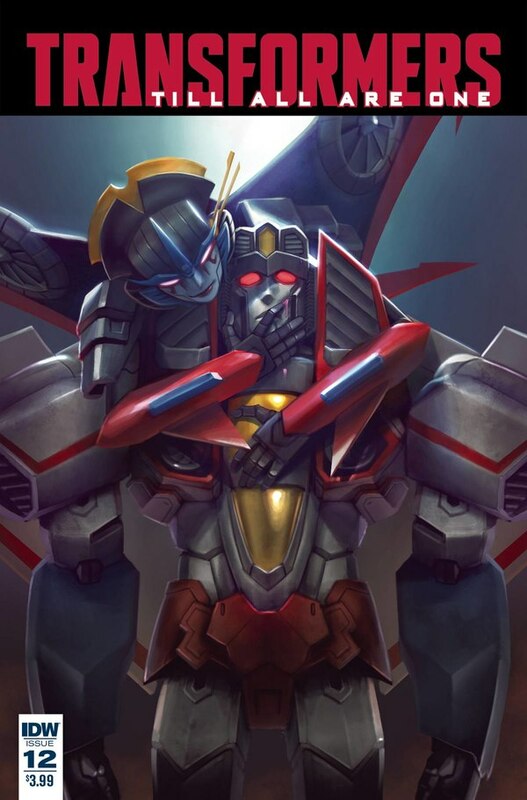 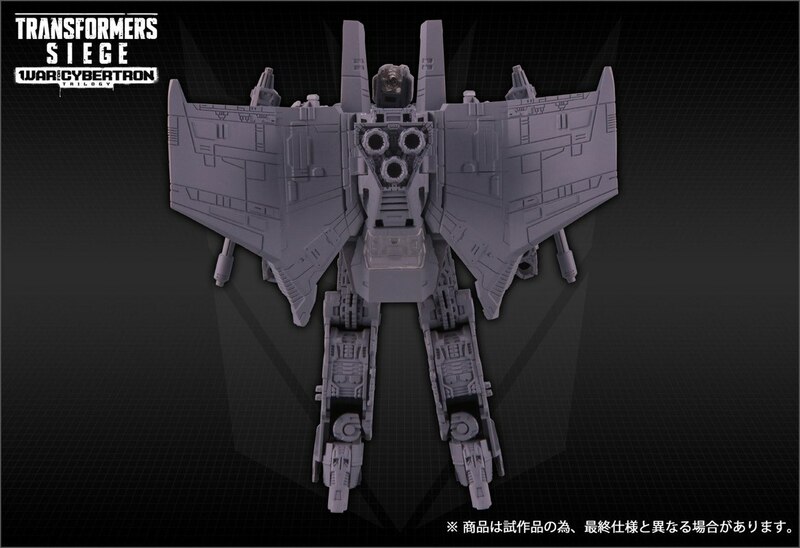 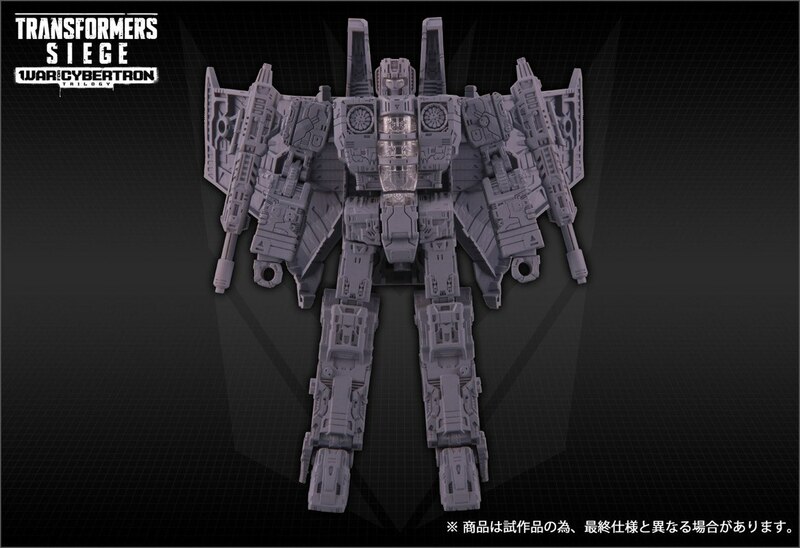 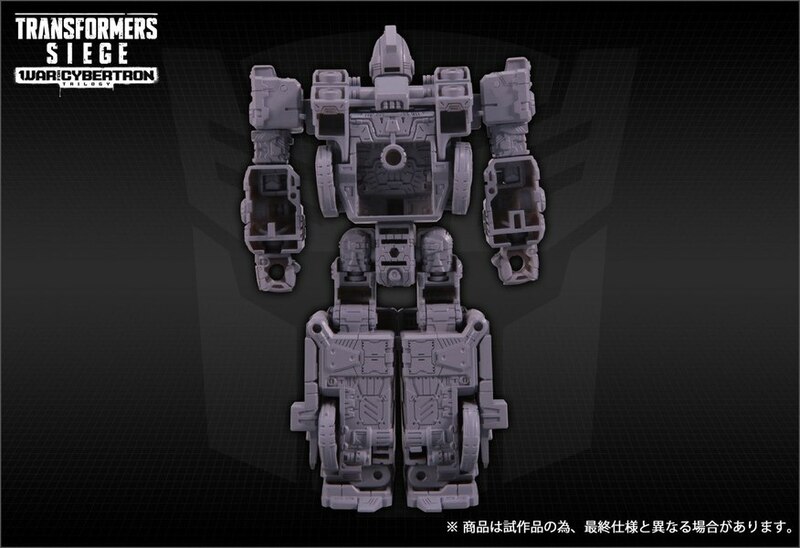 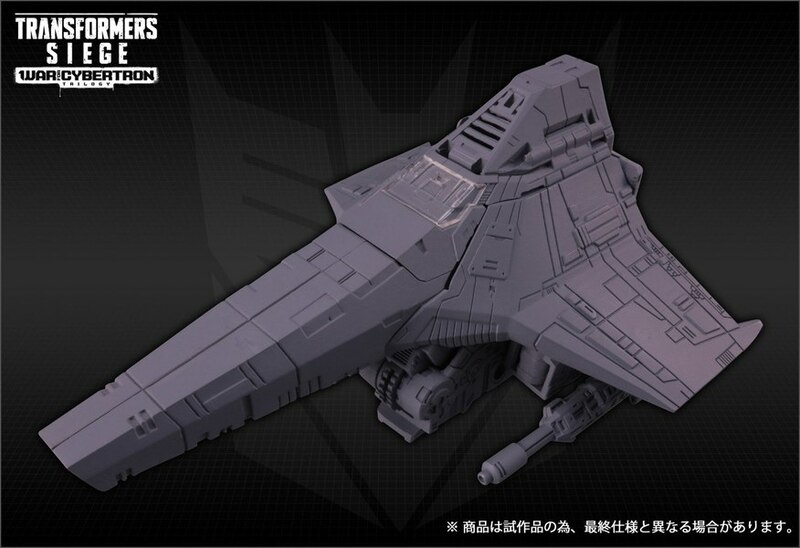 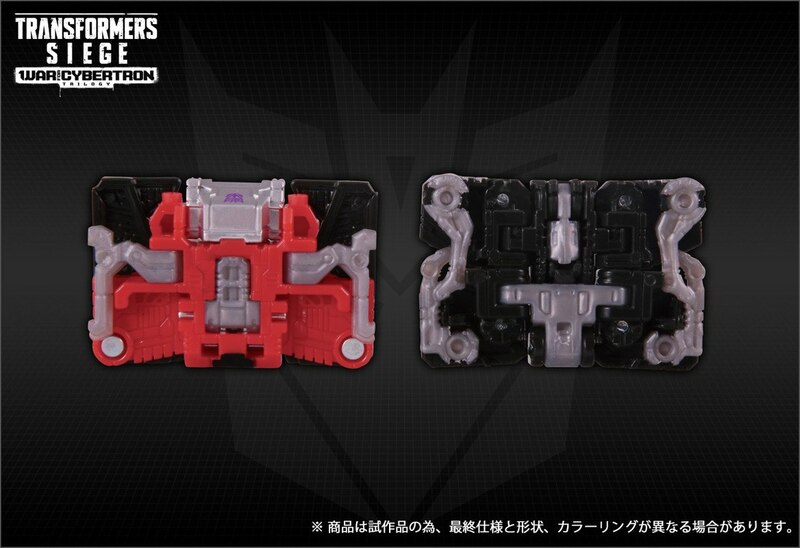 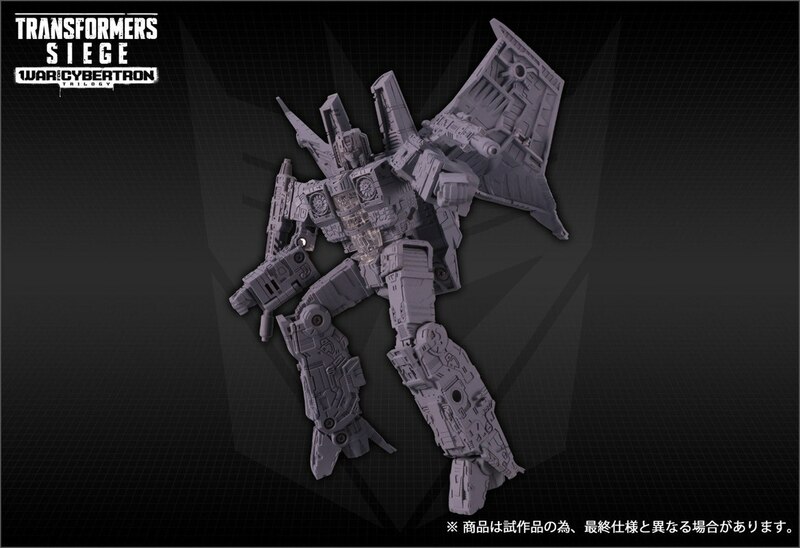 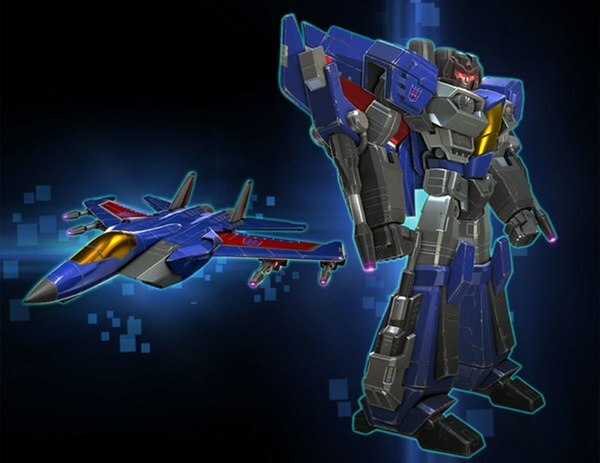 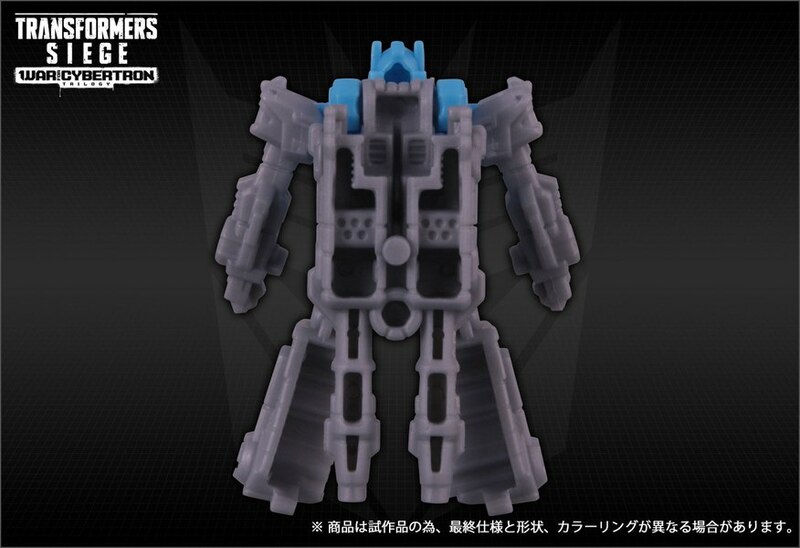 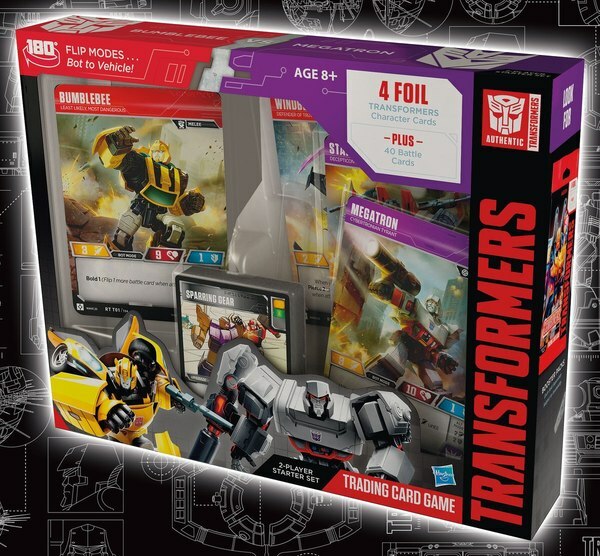 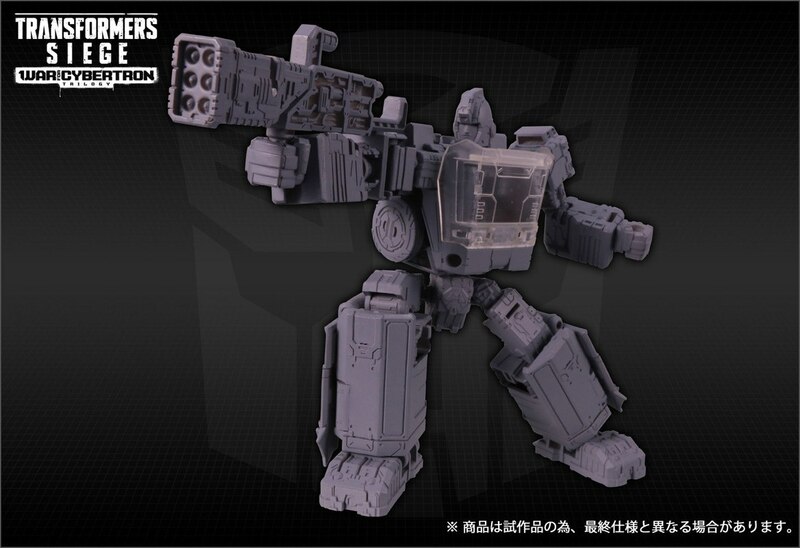 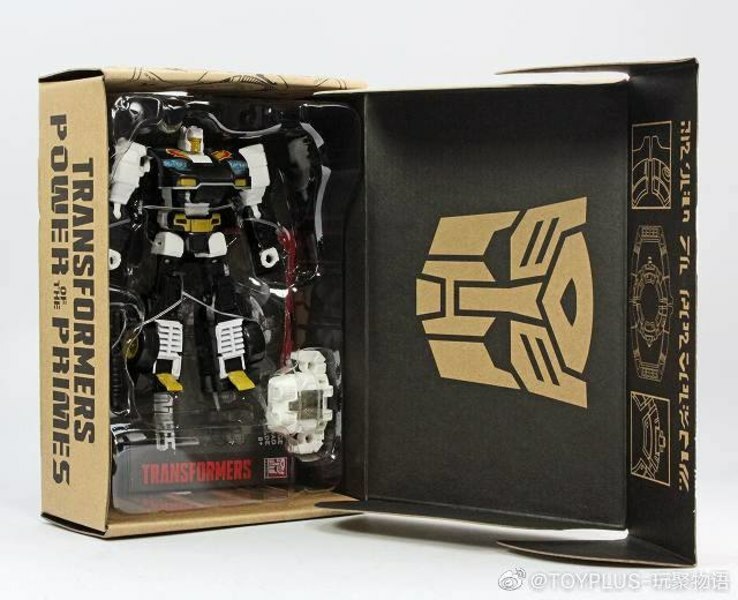 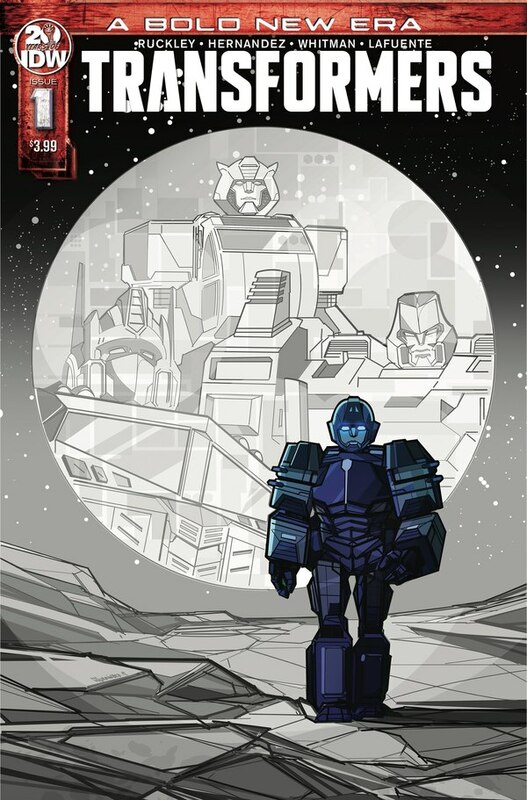 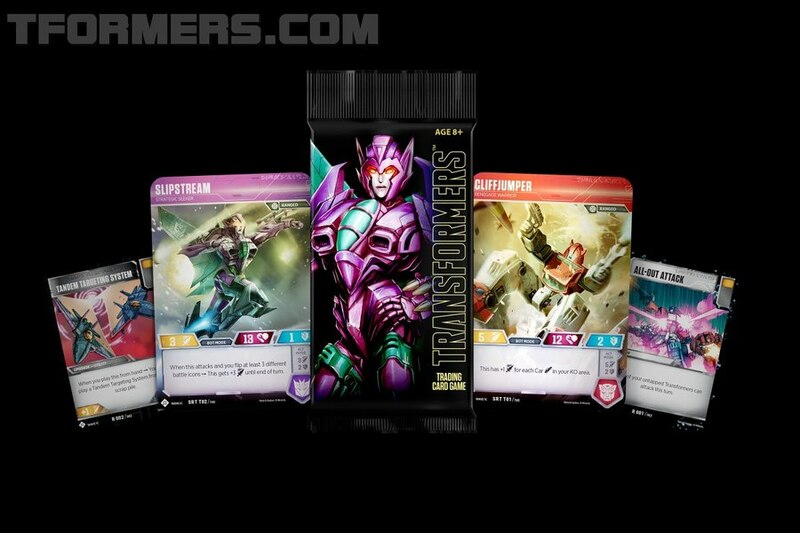 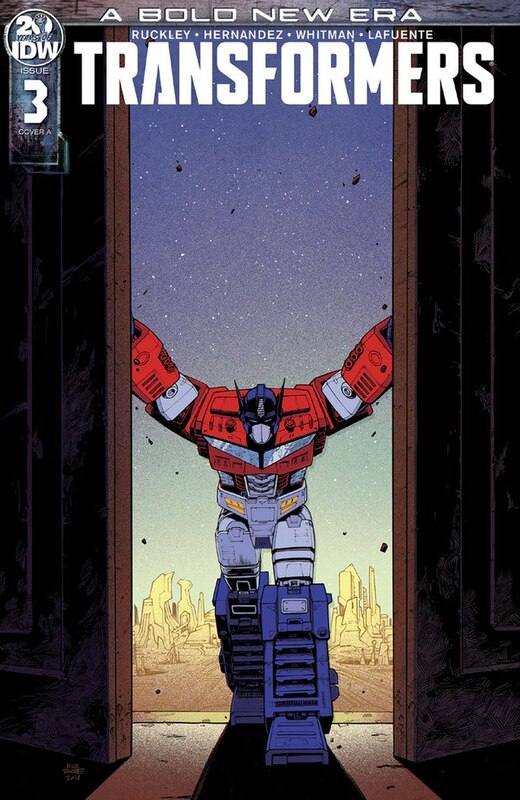 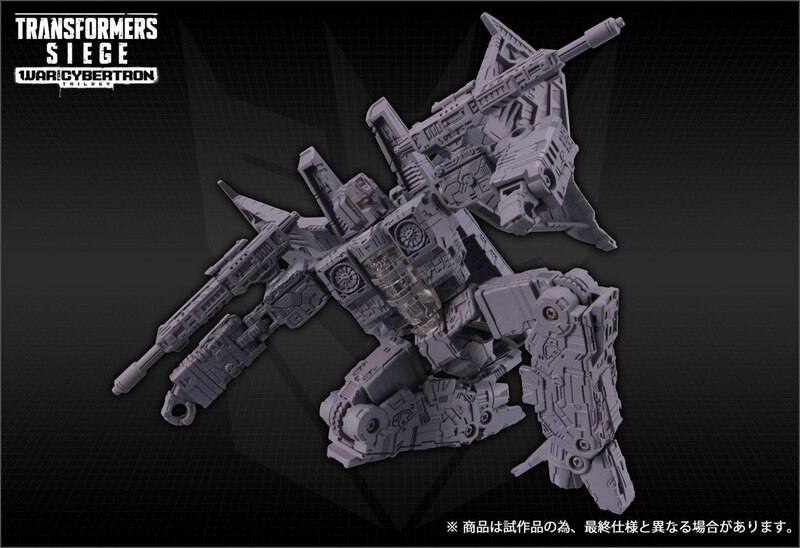 Starscream and Ironhide are still shown as grey "prototypes", though we have seen colored versions represented as hand-painted samples shown by Hasbro at San Diego and New York, so we're not missing too much here right now. 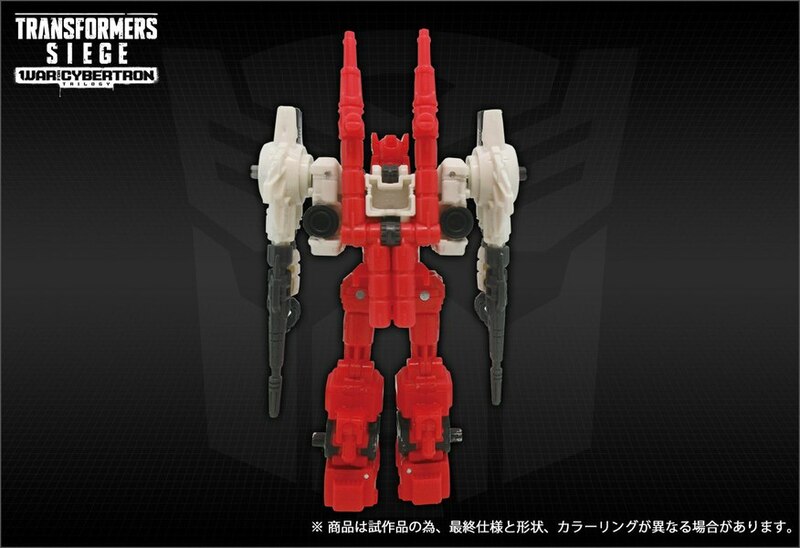 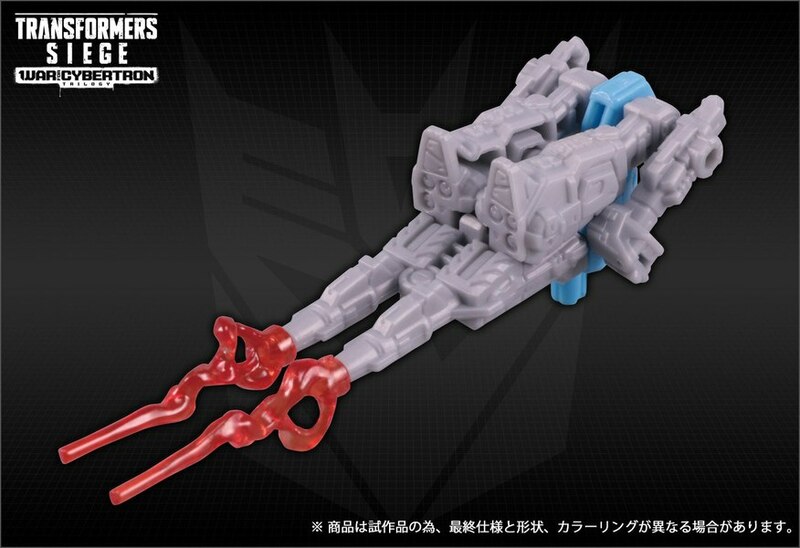 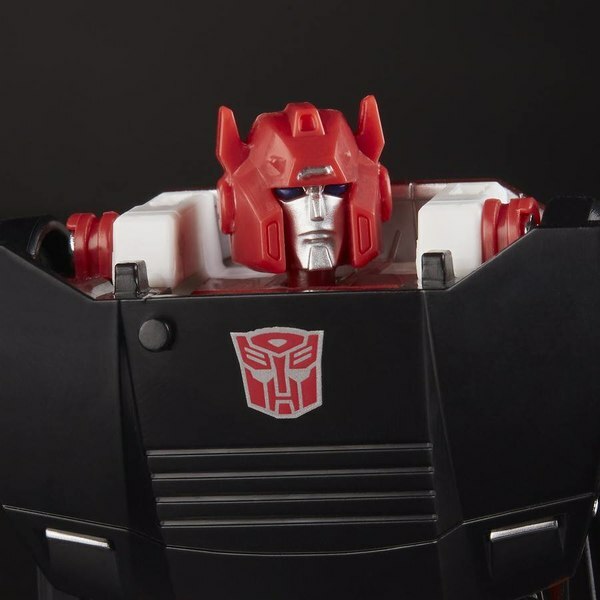 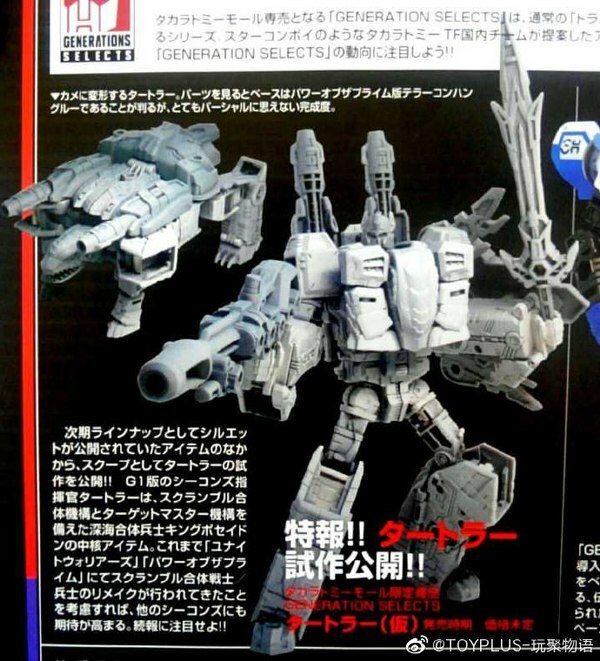 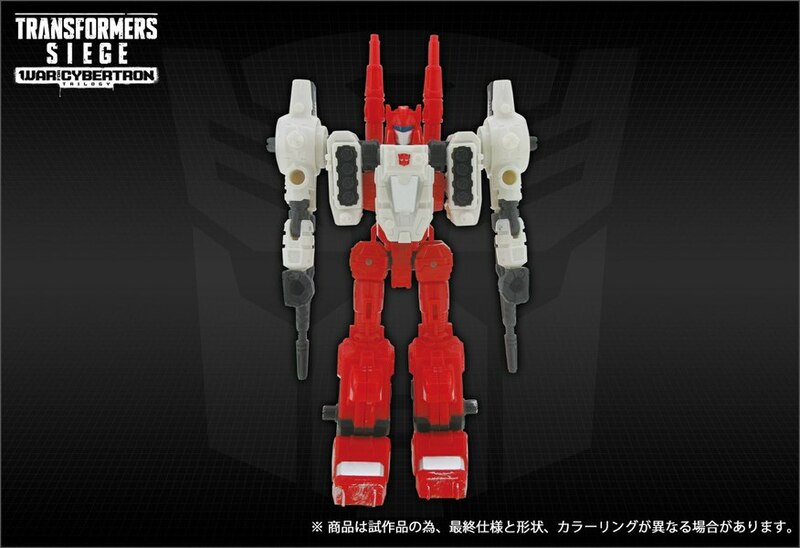 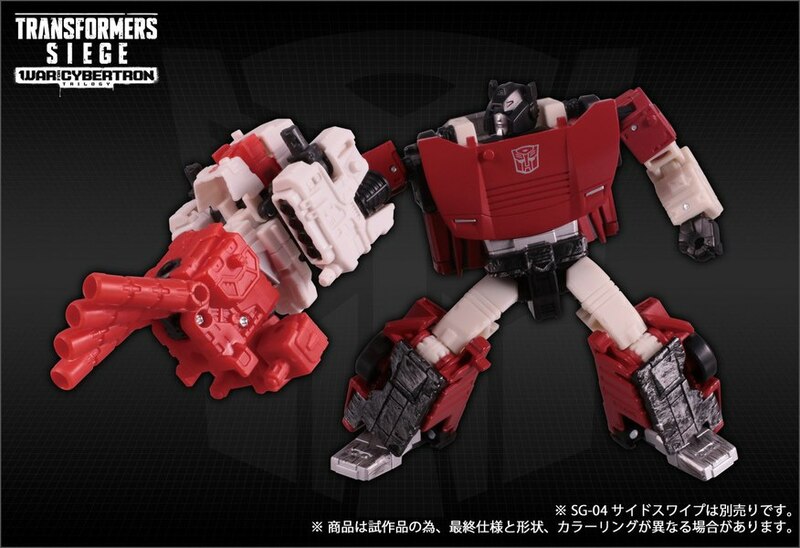 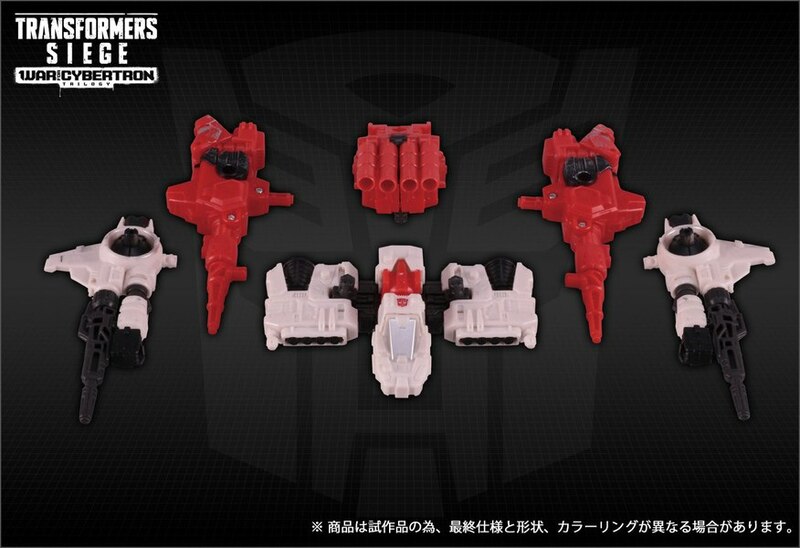 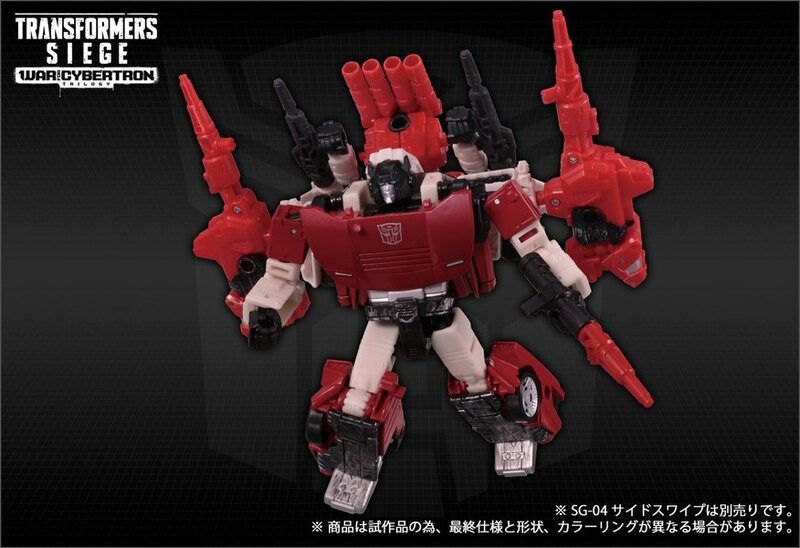 Notable among the new photos for those enamored by the Weaponizer gimmick, we see one of Sixgun's parts affixed to Sideswipe as a giant, articulated hand - albeit one that is slightly deficient in the thumb category. 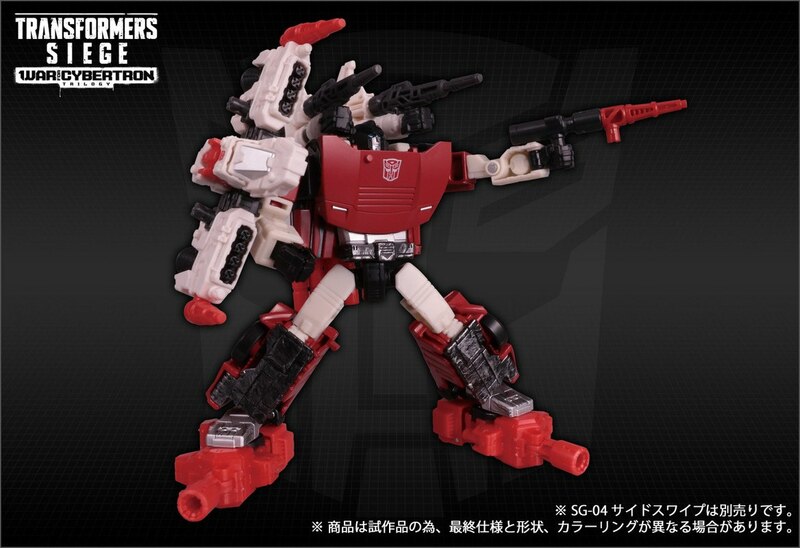 Other photos of the interaction between Sixgun and Sideswipe help to demonstrate the valuable playability this feature will be delivering.